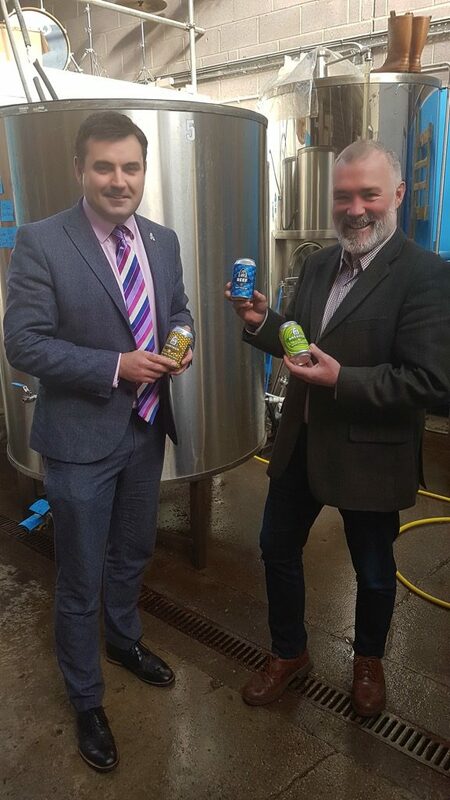 Gavin Newlands, MP for Paisley and Renfrewshire North, has praised the Hillington based brewery, Jaw Brew, on their innovative work on reducing waste and becoming a more sustainable business after a visit to their brewery. Jaw Brew is an independent craft micro-brewery, owned and managed by Mark and Alison Hazel, who have won several awards for their real ales since the brewery’s inception in 2014. Mr Newlands visited the brewery following their win at the ROCCO Awards, where they were named the Family Business of the Year last November. Jaw Brew is working to become a more sustainable business and last year they started a partnership with bakery Aulds assisted by Glasgow Chamber of Commerce and Zero Waste Scotland to offer a beer made from leftover bread rolls which aims to turn waste into a resource. Gavin Newlands MP commented: “I would like to thank Mark for taking the time to tell me more about the business. I was impressed by Jaw Brew’s ambition on working to make the business more circular and their ingenuity on turning waste from the brewing process into useful products. 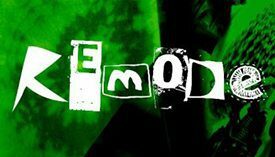 They have already achieved a huge amount, despite only having started a few years ago.